Kids sports cups, never get them mixed up again. 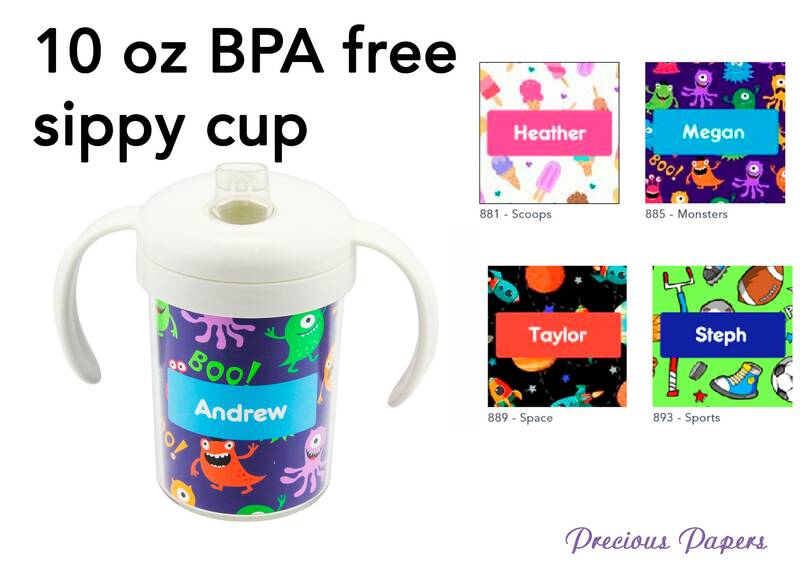 These tumblers have the perfect designs and color palettes to make every kid smile. - Font size and style cannot be altered, choce of three colors.